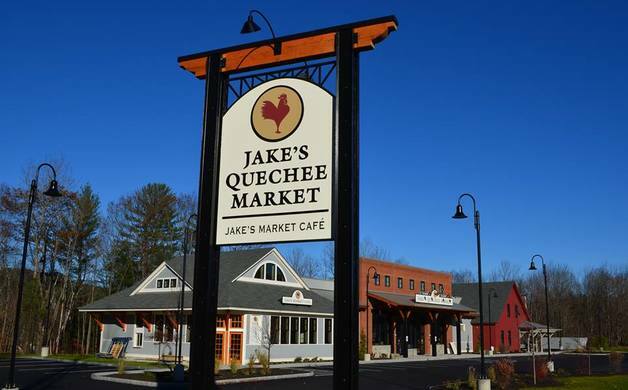 Have you ever visited Jake's Quechee Market on Route 4? You may want to put it on your must-see list this summer. I asked general manager James Kerrigan to tell us about his yummy, unique business. Here’s what he had to say. A: My father, Ed Kerrigan, opened the first Jake’s Market & Deli, a convenience store in Lebanon, New Hampshire, 20 years ago. 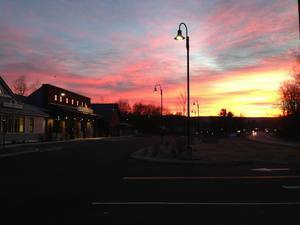 We broke ground for Jake’s Quechee Market in 2012 and officially opened in November 2013. 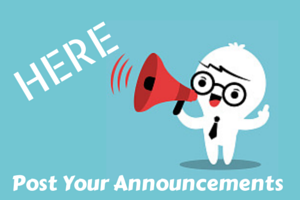 Q: What is your business’s mission, besides serving great coffee (Java Tree)? A: Beyond providing terrific coffee, our mission is to build a community-minded business. The right products at a good price for our customers, meaningful work for our employees, and a viable marketplace for local producers (there are lots!). Among the most rewarding parts of the work are seeing relationships develop between staff and customers, and when a local producer makes a delivery and ends up chatting with a friend in the aisle. Q: What are some of the café’s popular selections? A: Our coffee is certainly a popular item, especially the nitro-infused cold brew during the warmer months, but we’ve had some great feedback on our new summer menu, which we launched in early June. Jenny Williams, Colin Farr, and the rest of the café and deli staff have done a great job sourcing local ingredients and putting a lot of love into our new offerings. My personal favorite is house-made falafel on naan bread. Q: Do you run specials in the cafe? A: We do run specials in the café. We try to feature the local harvest, change it weekly, and use our crew as a source of inspiration. We love food, and this is where it really shines! The café is back open for full breakfast and lunch seven days a week (Mon–Thurs 7am–2pm and Fri–Sun 7am–3pm). Q: What types of items do you sell in the market? A: Our market features a wide array of products: organic produce, craft beer, wine, groceries, prepared foods, meat, and pet food, as well as home and garden supplies. We think of ourselves as a modern general store, with lots of specialty and unique products sprinkled throughout each category. Q: What do you like about working there? A: I’ve loved working to become part of the community. The best part has been to connect with all the great people around here—the farmers who get up before sunrise and deliver their produce in the back of a truck; the customer who is so excited when we bring in her favorite dairy product; and the staff that go above and beyond to make something happen for a customer. Head on over and say hi to James at Jake's Quechee Market.